Brett is originally from Wisconsin and moved to Idaho in 2014. 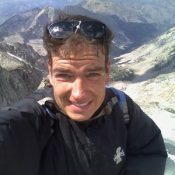 He started hiking in Idaho’s mountains in 2015 after catching the climbing bug on Mt. 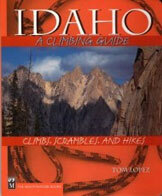 Heinen and has completed over 100 Idaho summits and over 50 summits in the Owyhee Mountains. 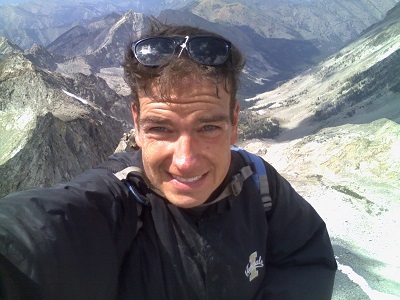 Brett has visited most of southern Idaho’s mountain ranges and has hiked extensively in the Owyhee, Pioneer, and Boulder mountain ranges.